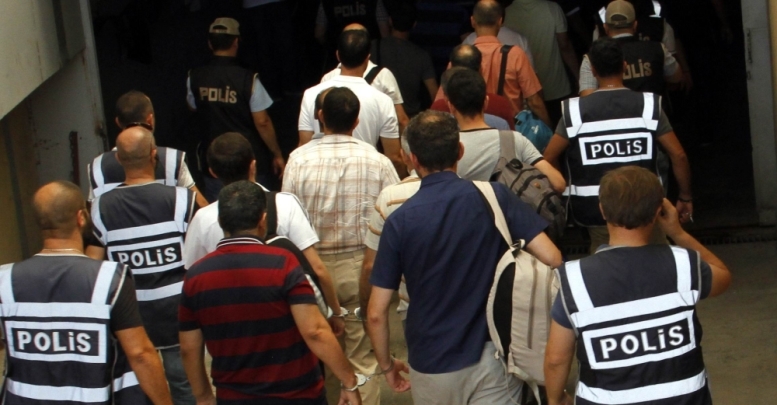 5,279 people have been detained, of which 3,079 arrested as part of investigations into the July 15 failed coup attempt, in Istanbul alone. Work is underway to detain another 435 suspects. In a press statement issued on Saturday, Istanbul Police Department shared the recent tally in post-coup bid crackdown. Out of 5,279 detained in Istanbul, 3,017 are military personnel, 692 civil servants, 432 are judges and prosecutors, 93 are police officers, 147 academics, 80 are journalists, 86 are businesspeople, 13 are governors, deputy governors and district governors. Meanwhile, police also detained 719 from other occupational groups in Istanbul, the statement said. Turkey has detained 41,000 people and arrested 22,000 since the coup attempt across the country.